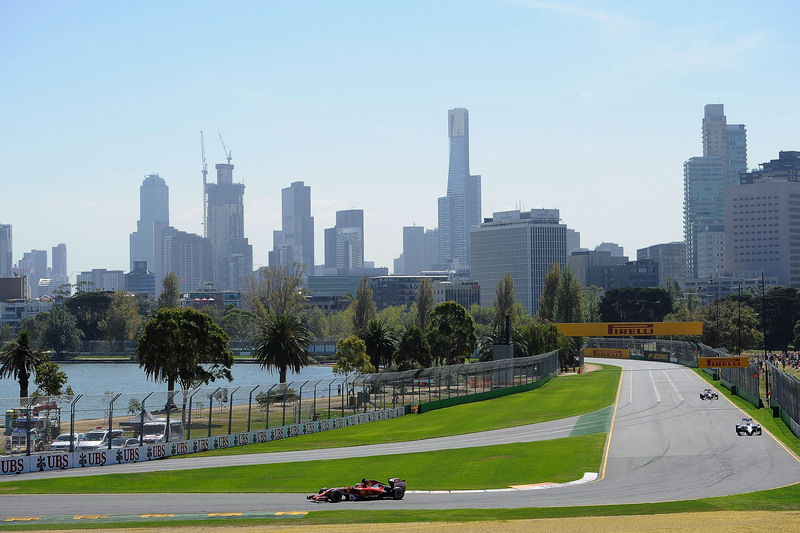 In just a few hours time the 2014 Formula 1 season will kick off with qualifying for the Melbourne Grand Prix in Australia. It’s going to be an exiting year with big changes to shake things up. The previous 2.4 Litre v8 normally aspirated engines have been replaced for 2014 by 1.6 Litre v6 turbos with TWO different energy recovery systems and brake by wire technology. The engine and energy recovery systems combined are now called the ‘power unit’. The cars sound pretty different too, not as loud as they were, but not as bad as people feared. 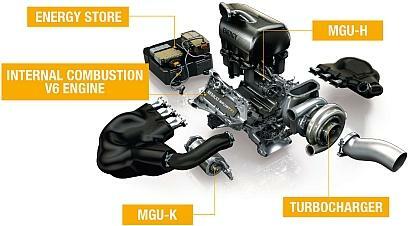 Three manufacturers are building engines for 2014, Renault, Ferrari and Mercedes. Honda are joining the party next year. So far in testing the Mercedes has been the one to watch, with Renault having trouble and Ferrari somewhere in the middle. Rumour has it that Mercedes has spent big preparing for the 2014 engines, up to three times the amount spent by Ferrari. Renault’s troubles seem to stem from poor integration of the mechanical systems with the electronic. They have used an outsourced model and are buying in key components of the power unit, like the turbo and the batteries, from third parties. Whilst Mercedes have the quickest and most reliable power unit, the works team isn’t necessarily going to be top dog. Williams, who are a customer for Mercedes power units, have a different gear box, and so far are showing better reliability than the works Mercedes team. Felipe Massa has joined Valteri Bottas in what promises to be the best year for Williams in quite some time. Hamilton and Rosberg stay at Mercedes, and there are already signs that the rivalry is going to get nasty this year. McLaren see Ron Dennis return as boss of the company, and Eric Boullier has replaced Martin Whitmarsh on the pit wall, coming across from Lotus. Ferrari have the dream team / nightmare team of Alonso and Raikkonen. If they don’t fight at some point I don’t know anything about anything! Further down the field it appears Lotus and Caterham are going to be in real trouble, and Marussia haven’t shown the form in practice 1 and 2 in Australia as they looked to have on the test days earlier this year. Sauber, Force India, and Toro Rosso are going to be fighting it out for the middle ground with Red Bull. OK that’s a bit unfair, but the champions are in real trouble with a very quick, but very unreliable car and a poor engine. They are running well so far in Oz, but it’s not a power track and the real test will be whether they can make it to the finish line. So sit back, grab the beers, and enjoy F1 2014! !